Our landscape supply and bulk materials division caters to the specific needs of today's landscape professionals, construction companies and DIY homeowner. 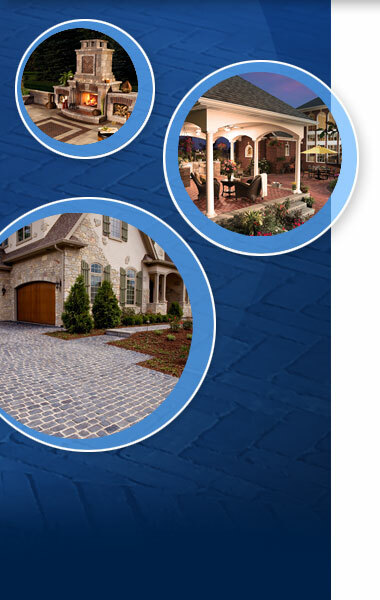 We offer the complete line of Unilock and Belgard interlocking pavers and retaining wall stones for stunning landscape design. In addition, we stock a wide variety of sand, limestone and gravel for every landscape and construction need. Our supplies and services are available year-round and we offer convenient bulk hauling and delivery service. To be your supplier of choice, we offer only quality materials you can rely on and offer competitive prices. Our knowledgeable and motivated staff is ready to assist with any needs you may have. Visit us today - See our on-site display!